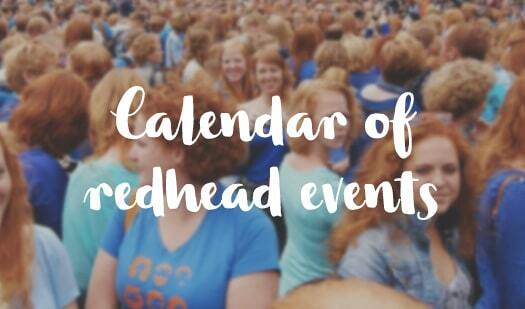 While the international redhead community (not so patiently) awaits their new ginger emojis, a certain well-known redhead has taken matters into their own hands. Nicola Roberts, singer-songwriter and all-round real-life Princess Ariel, shows us all how she believes red hair should be incorporated in the new batch of emoji characters. 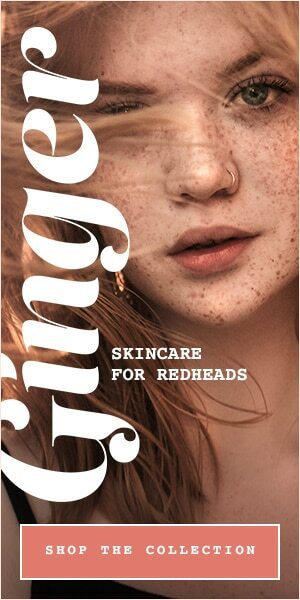 “As a proud redhead I’m excited to show what ginger emojis could look like, I loved creating my own version of them,” Nicola said. In collaboration with Virgin Media, Nicola posed as such popular emojis as ‘thanks’, ‘casual shrug’, and ‘face palm’. 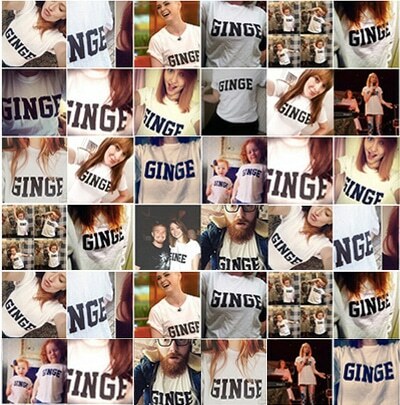 It’s all in a bid to push the issue of lacking ginger emoji representation on smartphones, particularly as redheads were confirmed to be incorporated in Apple’s recent iOS 12 update on 17 September (but then weren’t included). 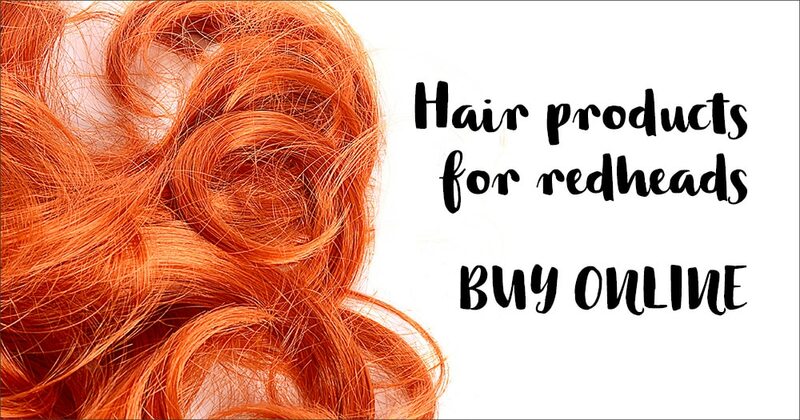 We’ll continue to wish the emoji gods to look kindly upon us redheads!